Don(t worry, West will get his own chapter. But this one is Lulenski(s. It(s also the last chapter of the first Monster Pulse arc. 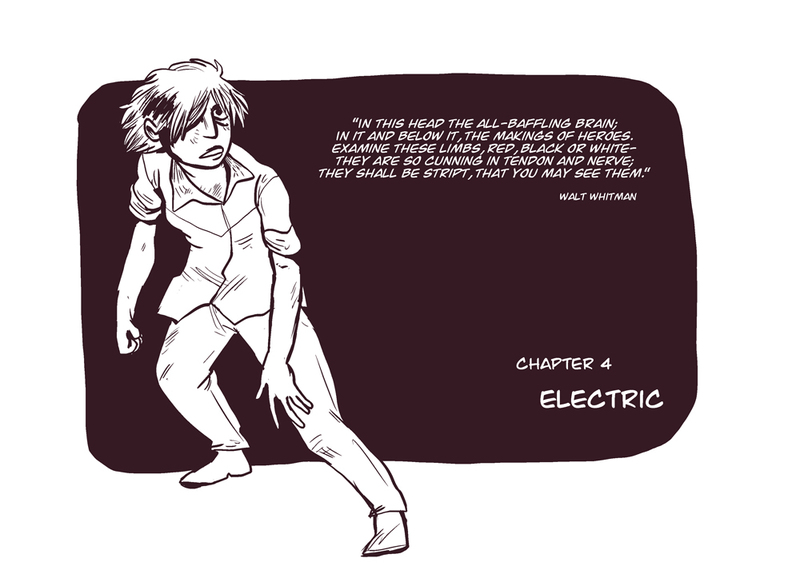 The quote is from Walt Whitman(s I Sing The Body Electric, but it felt redundant to put that on the page along with the chapter title.